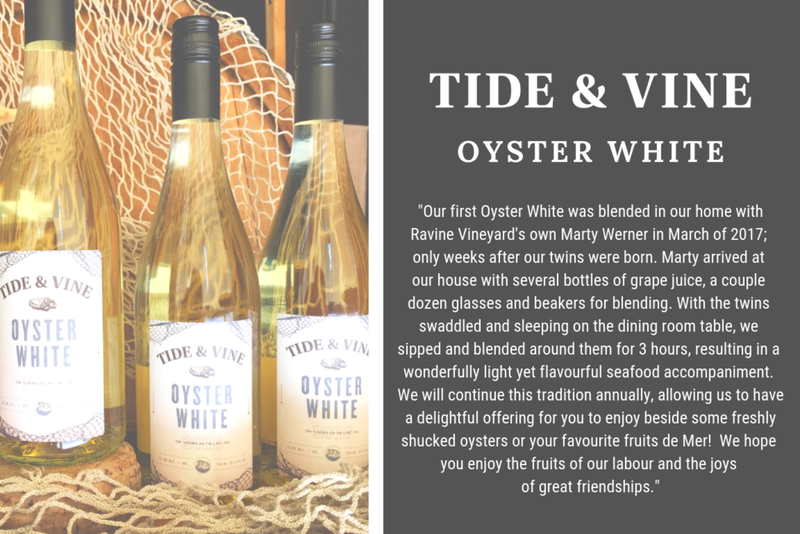 A love for the region’s tasty food, wine, and each other is the backdrop to Niagara’s only Oyster House. 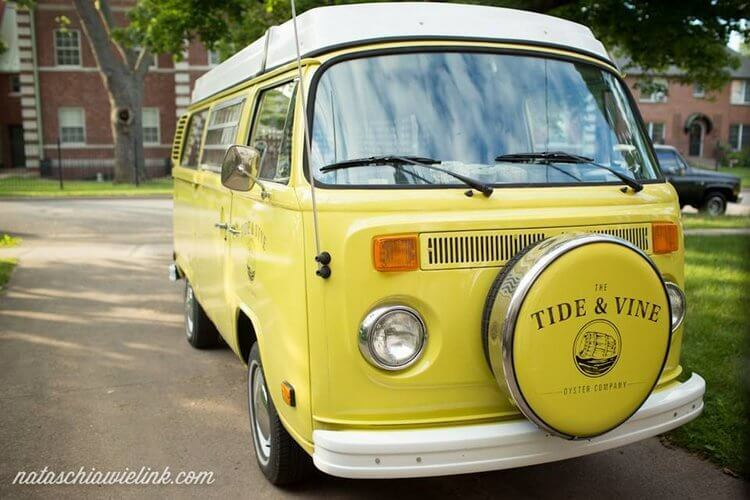 Tide and Vine was established in 2012 when Mike Langley and Kat Steeves purchased a 1974 VW camper van and began shucking oysters throughout Niagara. 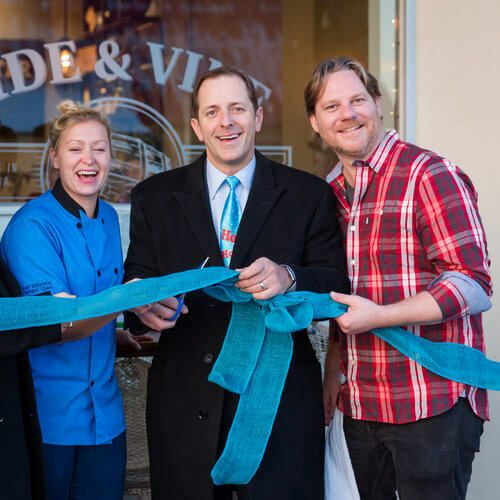 Their journey has allowed them to embed themselves in the fabric of the area’s thriving food community. Born in Niagara Falls, Mike travelled the world gathering ideas along the way, the culmination of which happened when he met his business partner and future wife, Moncton born Kat Steeves. 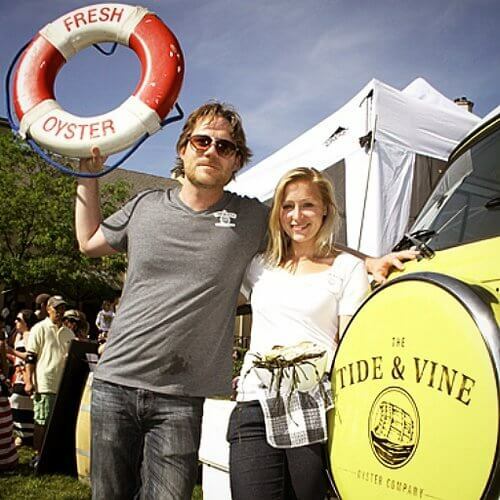 From “Pearl the Shuck Truck” to a flagship restaurant in Niagara Falls, Tide and Vine has made it their mission to bring the sea to Niagara, showcasing the bounty of local and seasonal items that surround them.